So going along with my well-established love of stories about teenagers with superpowers comes the collected first volume of Marvel’s Runaways. I picked it up because I love love love the writer Brian K. Vaughan’s current work Saga, and the premise sounded interesting: what if you discovered as a teenager that your parents really were evil? I totally devoured this in a weekend, and there’re just so many things to love about it. Great character design, quirky humor, drama and plot twists, and small nods to the wider Marvel universe. I particularly enjoyed the four female Runaways, and I especially gravitated toward Nico Minoru, aka Sister Grimm. Maybe it has something to do with the Asian goth vibe she has, like Scarlet Witch meets an anime magical girl. She’s smart and loyal, has great fashion sense, and her magic is interesting with potential to be really powerful. This volume is really great because it compiles the first 18 issues of the comic, which is a complete story arc. So the volume is a completely self-contained story, and you don’t need to read any other comics at all to enjoy it. I would also give a special shoutout to issues 11 and 12, which were drawn by Takeshi Miyazawa in a slightly more anime style and feature a story arc with Cloak and Dagger, two Marvel characters who were themselves young runaways. I really loved meeting these two and am looking forward to their upcoming TV show on the Freeform channel (formerly ABC Family). 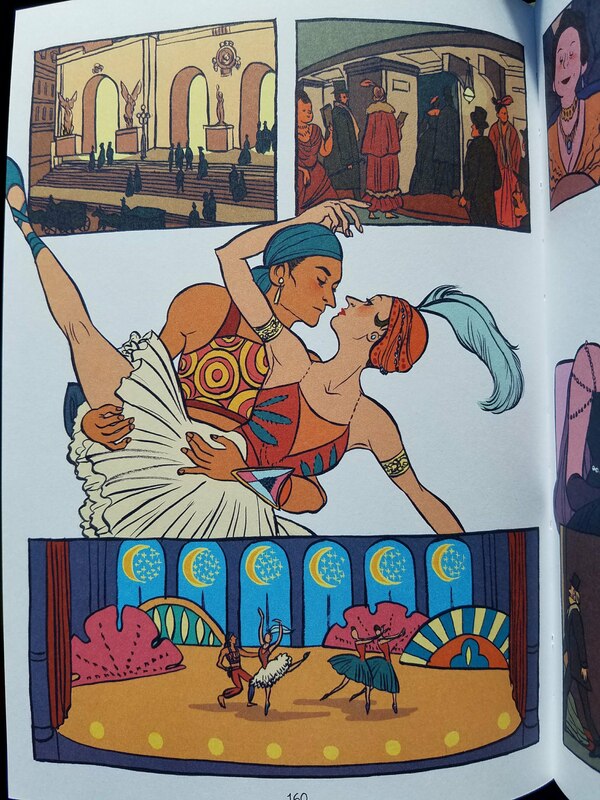 I am Princess X is the YA debut of steampunk author Cherie Priest. I happened to stumble upon it at the library after seeing it recommended by some bloggers. May is a young teenager living in Seattle with her parents when her best friend Libby dies in a tragic car accident. Three years later she’s back in Seattle with her dad when she begins to notice street art featuring Princess X, a character that she created with Libby as children. 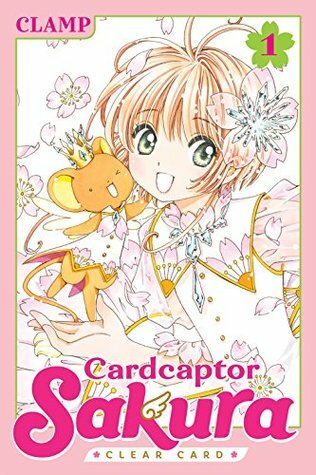 She becomes convinced that Libby is still alive and, what’s more, is sending her secret messages through the popular webcomic, I am Princess X. 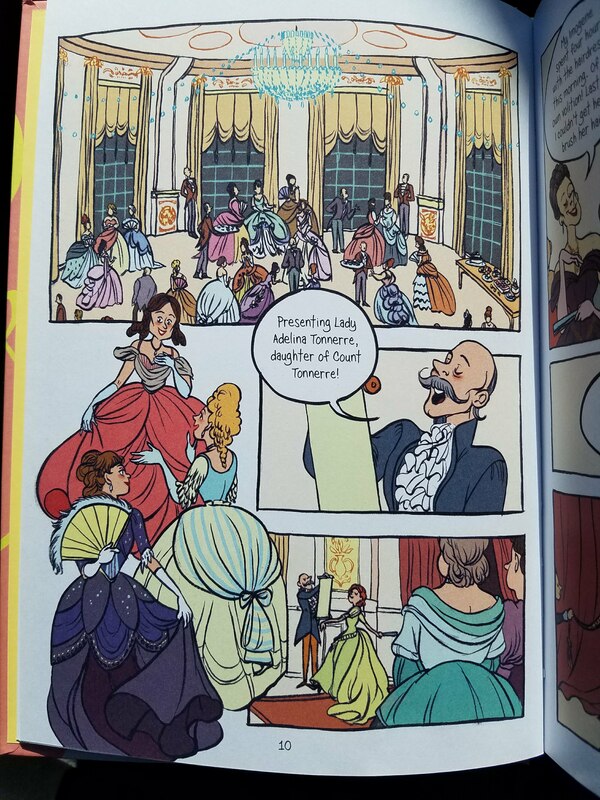 This book is a fascinating mix of novel and graphic novel; it regularly features whole strips from the Princess X comic as May tries to dissect its secrets and discover Libby’s true fate. The artwork is incredible and fits the story perfectly. 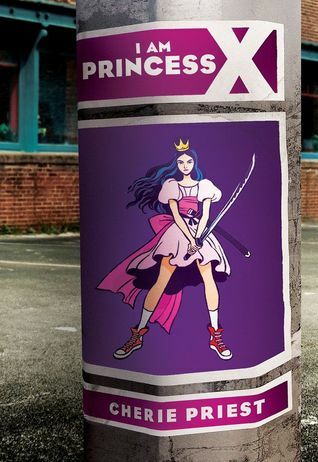 I felt like there was some manga influence in the drawing style and layout, which works thematically, considering that Libby originally conceived Princess X as looking like herself (half-Japanese) and wielding a katana. 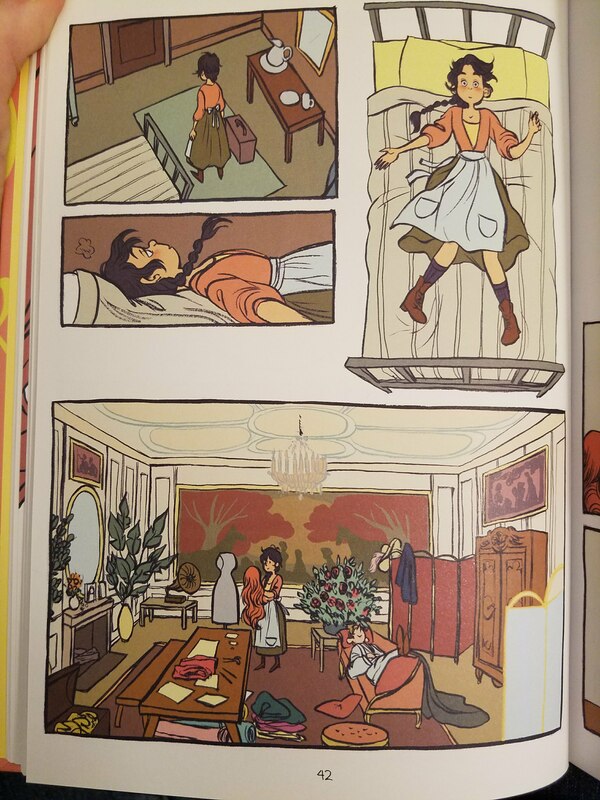 The setting is contemporary and urban, but the Princess X comic features a lot of fantasy elements. I loved the crossover between real-life Seattle and the fantasy world of Silverdale, home of Princess X. It adds a layer of surrealness (surreality? someone help me out here) to the mystery/thriller aspect of the story. This story is not long, and it’s so engaging that I read it straight through in one evening. The plot unfolds beautifully, everything in its place, though perhaps a bit simple and convenient at times. The “hacking” and other tech elements of the story are perhaps not perfect, but they’re not laughably bad either. The characters are great, too (Jackdaw was my favorite). Princess X’s antagonist, The Needle Man, is rather scary in his ruthlessness. 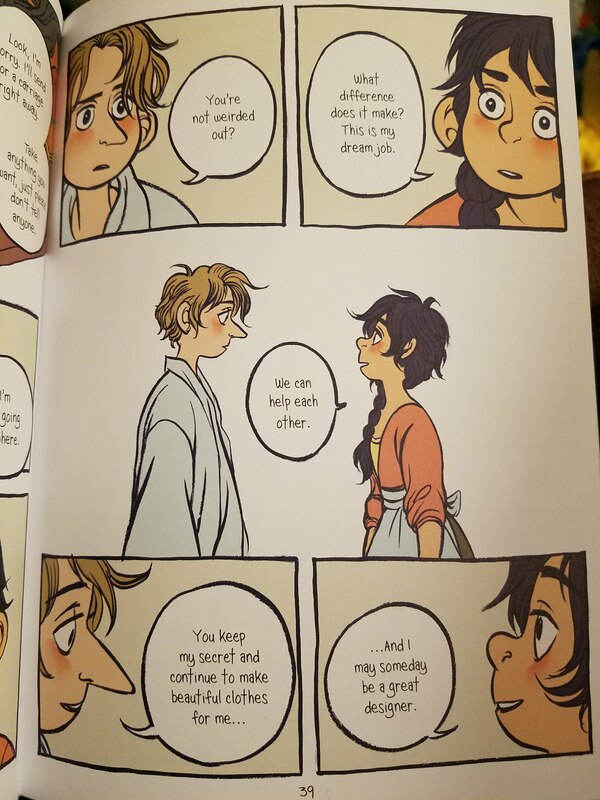 I liked that our teenage protagonists do their best to be brave and smart, but they do make mistakes; they don’t have any kind of special powers or training. It was also refreshing to see a YA story with multiple female main characters and no romance subplots.